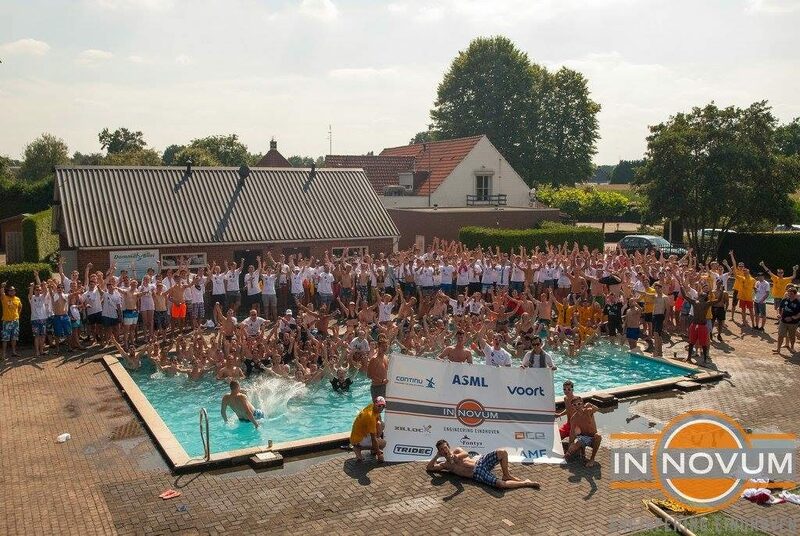 Innovum is a young, active study association and it is the face of all the Engineering courses of Fontys university in Eindhoven. This association organizes: the introduction for new students, various excursions, lectures, student tutoring, a study trip, parties and activities which help improve the relationships between students. It improves the study time on both formal and informal level and makes it a lot more interesting. Furthermore, we try to be the connecting element between education and business. You can read more about this in the separate pages on this website. Within Fontys university we have our own space, the so-called “Innovum-room”, it is the heart of our association which serves as a meeting place for our members and we offer coffee, tea and other refreshments whilst keeping in mind a student budget. In short, if you are searching for some friendliness and support during your study, then feel free to walk in our Innovum-room, building R1, room 1.218!